Effective spill control is about thinking of all the details – and that’s why we offer a range of lids and funnels to suit every application. Each of the products in the Spill Accessories range makes sure the oils and chemicals go where they’re meant to, rather than where they’re not, making for a cleaner, safer workplace. 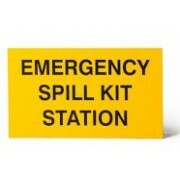 Emergency Spill Kit Wall Sign. For positioning close to spill kits to alert users to location. Brightly coloured yellow to attract attention. Spare grates are available for when contamination occurs. 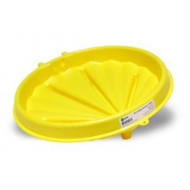 This plastic drum funnel fits both open and closed head drums. 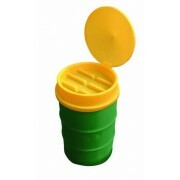 Fits 205 litre drums and other containers. High side wall and bung fitting holders. 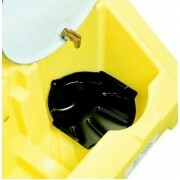 The Universal Well Liner provides extra spill protection. 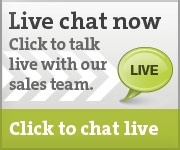 Ensures that clean ups are quick and easy. For use with the Universal Poly-Drum Funnel. Snap to install with hardware and instructions included. 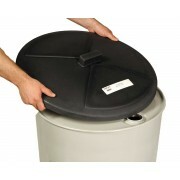 Drum Topper snaps directly onto any 205 litre open or closed-head drum. 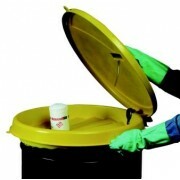 Keeps out debris and protect drum tops. Suitable for 205 litre drums. Minimises time spent with waste oil.